Timothy Canova is Professor of Law and Public Finance at Nova Southeastern University Shepard Broad College of Law in Fort Lauderdale. 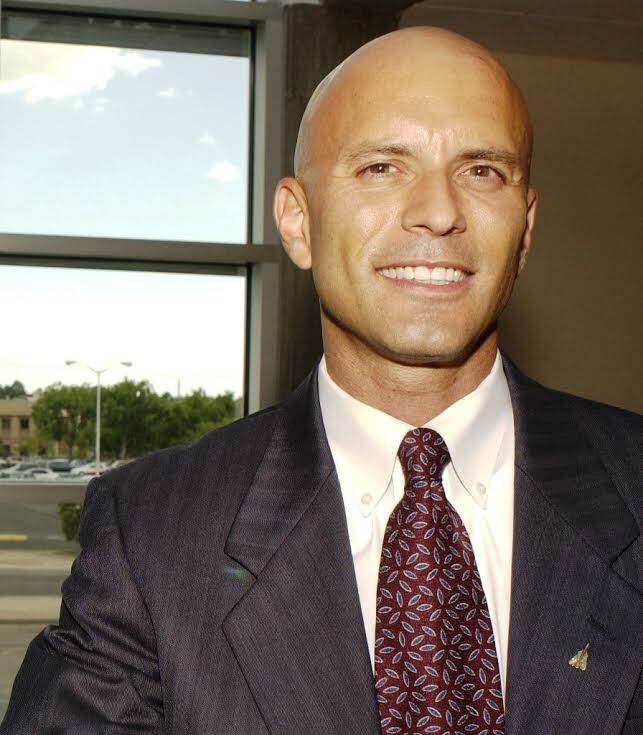 He served as legislative assistant to the late U.S. Senator Paul E. Tsongas, was a Swedish Institute Visiting Scholar at Stockholm University, and executive director of the National Jobs For All Coalition in 1995, providing administrative leadership, and recruiting top scholars and activists to its advisory board. David Cundy is a graphic designer, retired media professor and author. His practice, Design Trust, works with clientele ranging from multinationals to nonprofits, including NJFAC. 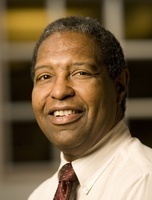 William A. Darity, Jr. is Samuel DuBois Cook Professor of Public Policy, African and African American Studies, and Economics, and the Director of the Samuel DuBois Cook Center on Social Equity at Duke University. 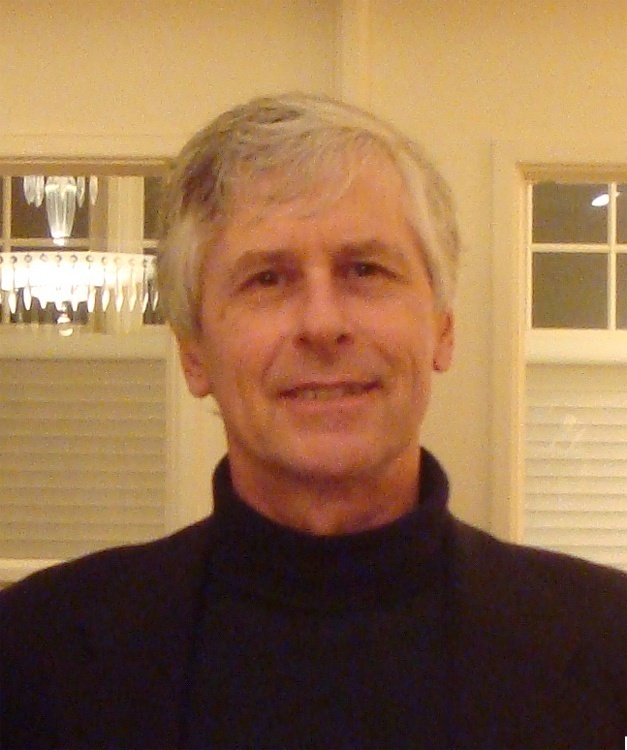 His research interests and numerous publications are on stratification economics; inequality by race, class and ethnicity; social psychology and unemployment exposure; design of the most effective guaranteed employment program for assuring jobs for all, reparations; and schooling and the racial achievement gap. Prof. Darity was a Fellow of the Center for Advanced Study in the Behavioral Sciences at Stanford University, and he was the 2012 recipient in 2012 of the Samuel Z. Westerfield Award from the National Economic Association. 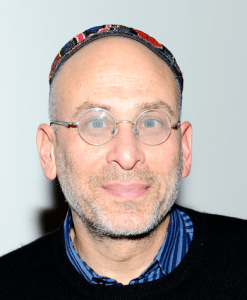 Currently he is a Visiting Scholar at the Russell Sage Foundation. 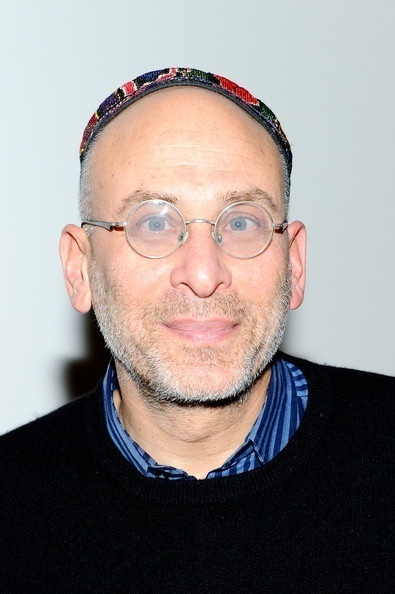 Rabbi Michael Feinberg is the Executive Director of the Greater New York Labor-Religion Coalition. He served on staff of Rev. 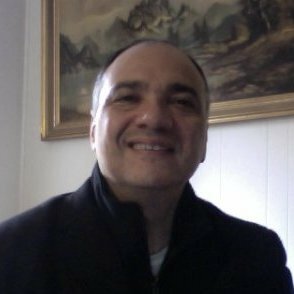 Dr. Martin Luther King, Jr. Center for Nonviolent Social Change, and is currently on the boards of the Rural and Migrant Ministry, the Bertram M. Beck Institute on Religion and Poverty at Fordham University, and Metropolitan New York Religious Campaign against Torture. 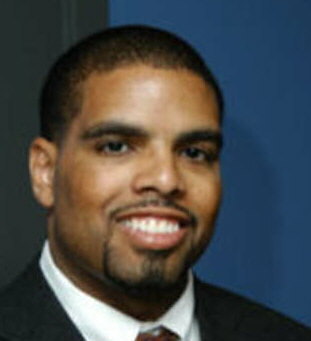 Darrick Hamilton is Associate Professor of Economics and Urban Policy, Milano School of International Affairs, New School for Social Research. He is President-Elect of the National Economic Association (2015). His work focuses on the causes, consequences, and remedies of racial and ethnic inequality in economic and health outcomes. Prof. Hamilton has authored numerous articles on socioeconomic stratification in education, marriage, wealth, home ownership, health, and labor market outcomes. Greg N. Heires is Senior Associate Editor at Public Employee Press, the official publication of District Council 37, which represents 100,000 municipal employees in New York City. 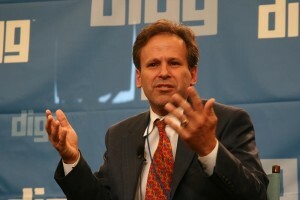 He also writes a blog, www.thenewcrossroads.com which focuses on political and economic analysis. 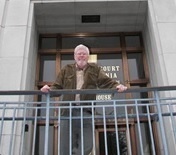 Robert D. Leighninger, Jr. is Editor, Journal of Sociology and Social Welfare and author of: Long Range Public Investment: The Forgotten Legacy of the New Deal and Building Louisiana; The Legacy of the Public Works Administration, winner of the Abel Wolman Award for best book on public works history awarded by the Public Works Historical Society, American Public Works Association. 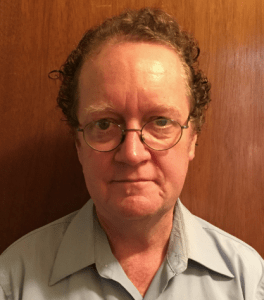 Dr. Leighninger is Advisor to the Living New Deal Project. 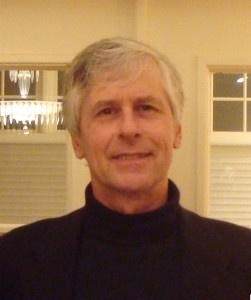 Scott Myers-Lipton is Professor of Sociology, San José State University. He is author of Ending Extreme Inequality: An Economic Bill of Rights Approach to Eliminate Poverty ; Rebuild America: Solving the Economic Crisis through Civic Works ; Social Solutions to Poverty: America’s Struggle to Build a Just Society ; and numerous scholarly articles. Prof. Myers-Lipton received the San Jose/Silicon Valley NAACP Social Justice Award, the Elbert Reed Award from the Dr. Martin Luther King Jr. Association of Santa Clara County, and the Manuel Vega Latino Empowerment Award. Eduardo Rosario currently works as a Grievance Representative for AFSCME 375, and is president of the New York City chapter of the Labor Council for Latin American Advancement. He has coordinated the Western Hemisphere Conference against NAFTA and Privatization and the Open World Conference and represented the U.S. labor movement as a juror in the International Conference Against Child Labor and Forced Labor. Rosario holds a Master of Arts in Labor Studies from CUNY Graduate School of Professional Studies.